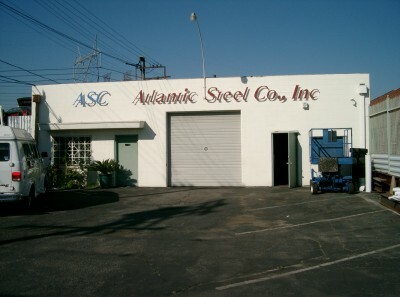 Atlantic Steel Co was founded in 2001. Our satisfied clients include major construction and development companies, architects and designers. It shall be our commitment to maintain these standards in order to meet and exceed all customer expectations as well as our own. Atlantic Steel Co strives to furnish and erect the best structural steel in the industry. We maintain a staff trained in utilizing the latest products and technology as professionals in the industry.